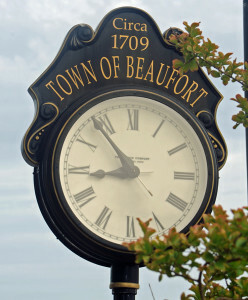 We have only visited one town with Cream Puff on North Carolina, Beaufort. We were there in July 2015. Below is the entry to our sailing blog.